Ritz' Ultimate Backyard BBQ is our most formal of the BBQ Menu's. Enjoy a nice evening with your co-workers, or family & friends - whichever your event may be. 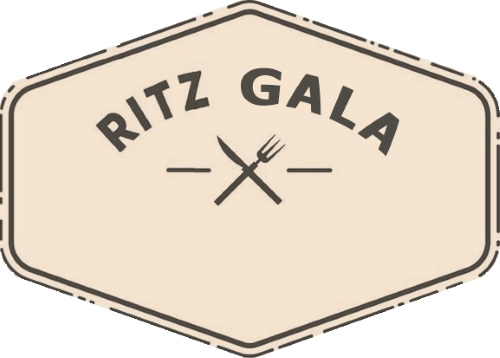 Let Ritz take care of all your food needs - especially with our All Inclusive Option, if your event is over 100 Guests! Sliced red onion, cucumber, tomatoes and avocado tossed together in a balsamic olive oil dressing placed on a bed of spinach. Tortellini pasta filled with cheese and mixed with green & black olives, crunchy red bell peppers, & onions tossed in a creamy garlic pesto dressing. Top sirloin steak seasoned in a nice peppercorn seasoning served with sauteed onions and mushrooms. This item is great for the grill! Tiger Prawns & Seasonal Vegetables Grilled to Perfection! ****We can arrange for service staff, chef & bbq for an additional fee for over 50 guests.